Clarks Venture Star Jnr is a Mary Jane styled girls school shoe. It features a soft, smooth leather upper with a sports inspired rubber sole which provides flexibility and grip. 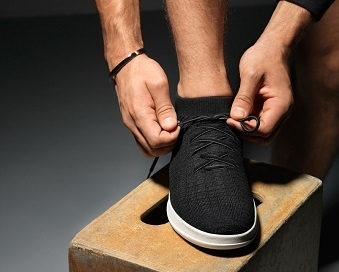 A single Velcro strap allows for adjustability, however, still maintains a secure fit when walking. A padded collar provides extra comfort with every step, whilst the Antibacterial Agion linings help to keep feet fresh all day long. An Ortholite footbed provides long lasting cushioning, which makes these shoes great to play in all day long. 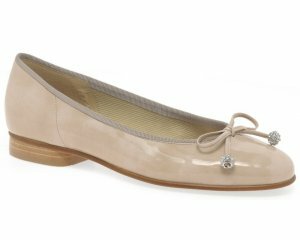 The bow trim adds a touch of detail to this school shoe. 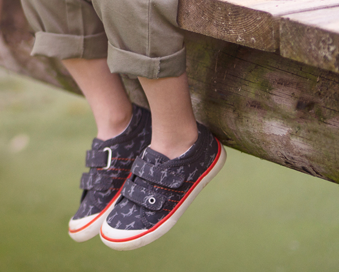 Jump into style with Clarks Venture Star Jnr!